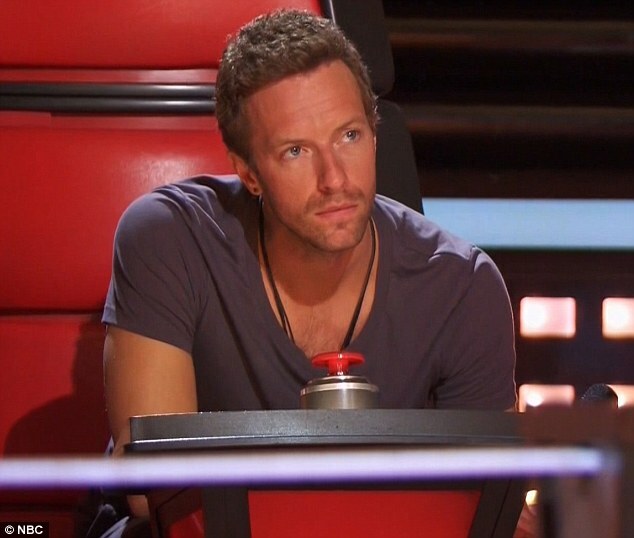 A newly ‘consciously uncoupled’ singer Chris Martin has joined popular singing competition The Voice. The Coldplay frontman is the latest high-profile singer to join the show as a mentor and will be assisting judges Usher, Adam Levine, Blake Shelton and Shakira. The news hit the internet on the same day he announced that he has seperating from his actress wife Gwyneth Paltrow.